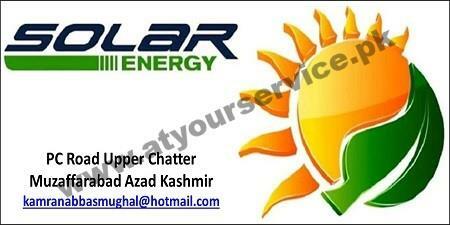 Solar Energy Technologies is located on PC Road, Upper Chatter, Muzaffarabad. Accenture is a global management consulting, technology services and outsourcing company, with approximately 275,000 people serving clients in more than 120 countries. Combining unparalleled experience, comprehensive capabilities across all industries and business functions, and extensive research on the world’s most successful companies, Accenture collaborates with clients to help them become high-performance businesses and governments.